1.Widely used in the Chip Level Repair in laptop, PS3, PS4, XBOX360, Moblie Phone, etc. 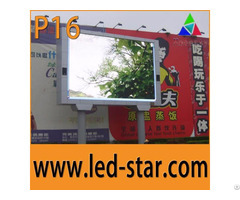 2.Rework BGA, CCGA, QFN, CSP, LGA, Micro SMD, LED etc. 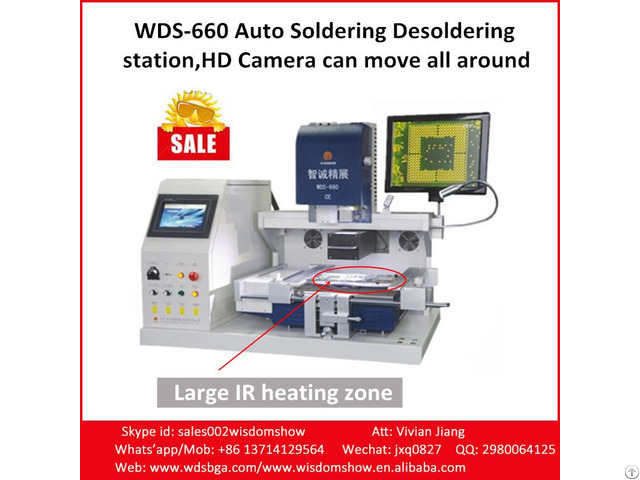 3.Automatic Romoving, Mounting and Soldering. 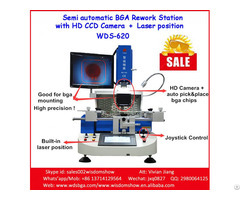 4.HD Optical Alignment system for precisely mounting BGA and Components. 5.Laser Positioning function for Fast Positioning BGA Chip and motherboard. 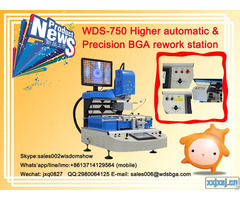 6.BGA mounting accuracy within 0.01mm , Repair success rate 99.9%. 7.Superior Safety Functions, with Emergency protection.